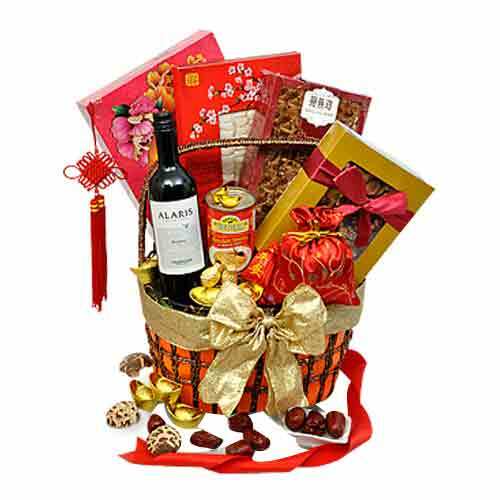 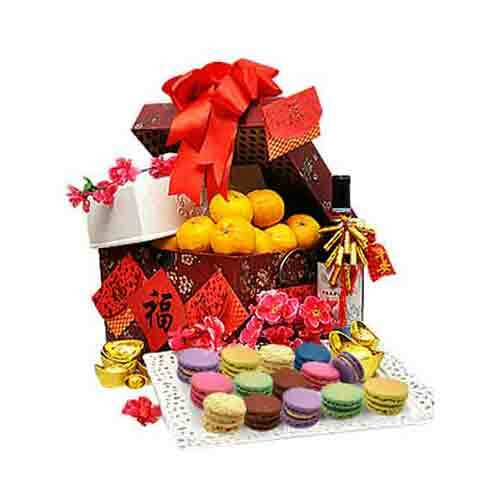 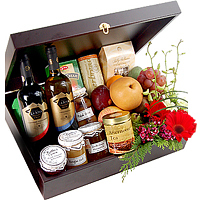 Description: Enthrall the people close to your heart by sending them this Attractive Spread The Cheers Holiday Gift Box which comes with all the ingredients necessary to make one happy. 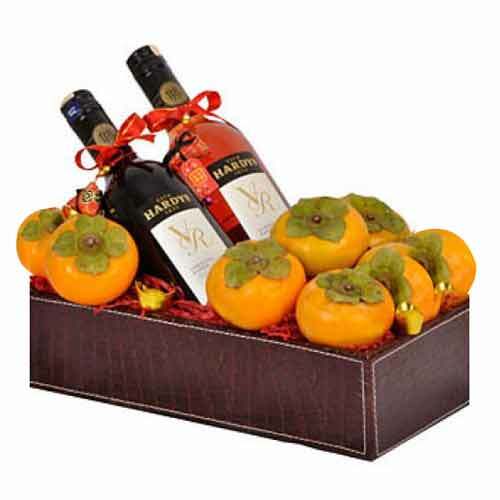 This fun new Basket is filled with an assortment of seasonal favorites like Butler Grove Apricots in Brandy Syrup 390 g, 2005 Casa La Joya Chardonnay 750 ml., 2006 Casa La Joya Cabernet Sauvignon 750 ml., Butler Grove Butter Fudge150 g, Sally Williams Almond Nougat 160 g, Butler Grove Extra Virgin Olive Oil 250 ml., Butler Grove Balsamic Vinegar 250 ml., Butlers Grove Gingerbread with Lemon Biscuits 200 g, Afternoon Tea 100 g, Seville Orange Marmalade 340 g, Banoffee Curd, a combination of Banana N Toffee Flavor 340 g, Traditionally Pickled Onions 450 g and Countryside Chutney 340 g. This Basket is further accommodated with Gerberas, Wax Flowers, Orchids, Freshest Fruits. 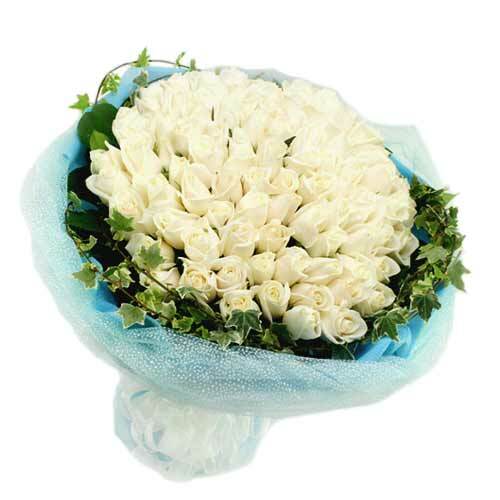 Fresh flowers applicable for Klang Valley, Penang and Johor Bahru. 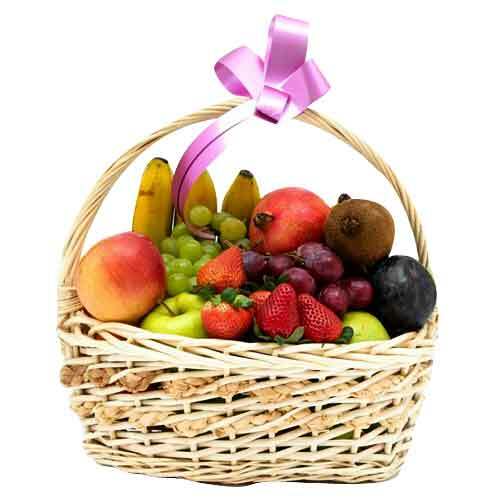 For other States, fresh flowers will be replaced with similar value food items.